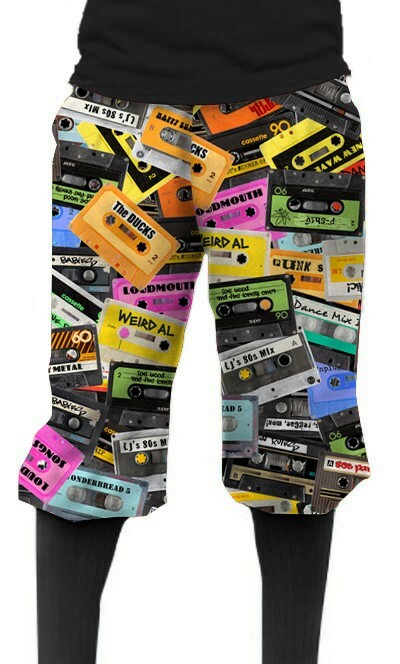 Classic knickerbockers, the Loudmouth way! Featuring our comfortable stretch-cotton fabric and loud prints, our knickers will make you stand out on the course. We offer two knicker styles – Regular and Plus 4s. Add our Easy-Fit hidden elastic waistband for an extra 1-2” of waist stretch!